Any parent who has a toddler knows that toddlerhood can be a whirlwind of explosive and ever-changing emotions, and can be a challenging time for parents and other caregivers. Find out how you can power through the storm and be the calm, confident parent your child needs. 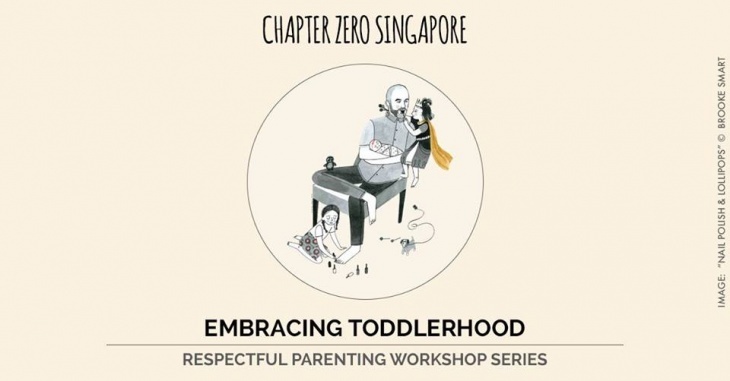 This workshop is suitable for parents of children from 18 months to 5 years old.